If you’re thinking about getting pastel hair, you should consider the pros and cons first. Just kidding. Pastel hair is awesome! If you’re torn, do it! If you’re not sure if pastel hair would suit you, do it! You’ll be glad you did. If you want to know how to get pastel hair, keep reading! Below are all the products you’ll need. They’re clickable, so check them out. The white toner isn’t mandatory; you only absolutely need the bleaching kit, the conditioner, and your choice of hair dye. In addition to this, you’ll need some gloves, a shower cap, and a mixing bowl. The whole process should end up costing under 25$. The first step is bleaching your hair. If you have anything but light blonde hair, you absolutely need to bleach it if you want the pastel color to actually be pastel. If you have already blonde hair, skip this step. When choosing your bleaching product, it’s important to go for 30 volume. 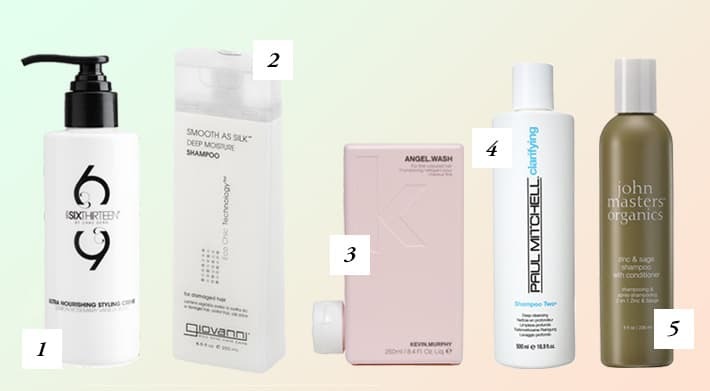 Anything under that is too weak for achieving pastel hair, and anything over that is too strong for safety — bleach can fry your hair, so be very careful! I recommend this nifty Manic Panic bleaching kit, which also contains gloves, a brush, and a mixing bowl. Tip: If you have very thick or long hair, you WILL need 2 boxes! It ends up going a bit over budget, but it’s well worth it! The first time I bleached my hair, I had to pause the job mid-bleaching and ask my friend to kindly go buy another box for me. Get two if you’re unsure! Make sure your hair hasn’t been washed for a few days before bleaching. 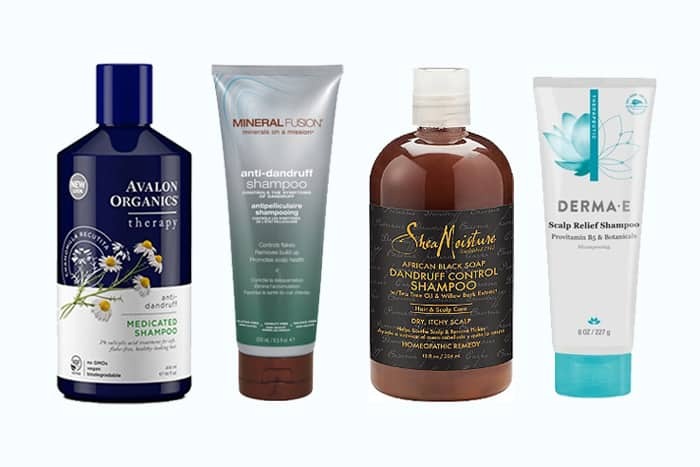 Bleach is harsh on your scalp, and the oils will help protect it. If it’s your first time, have someone else help you and bleach your hair for you. Bleaching hair is tricky. Be safe! Follow the instructions on the packaging. A strand test is a very good idea! If your hair still isn’t light enough after bleaching, consider a white toner. If you want pastel blue hair, your hair has to be a very white blonde. Any yellow in your hair and the blue dye will turn green! There is no “pastel hair dye”. Instead, you will have to mix regular colored hair dye with conditioner. Start by squirting the conditioner in a mixing bowl: add the amount you think will cover your entire hair. Add a very small amount of hair dye and mix it well. Keep adding dye (or conditioner if you mess up) until you reach the perfect pastel color you want. To color your hair, put some gloves on and simply apply the dye. You can use a brush, but I prefer to use only my hands — it’s faster. Once your whole head is evenly covered in dye, bring your hair in a faux-bun and put on a shower cap so that the dye doesn’t dry out. Let it set for about 30 minutes. The length of time depends on how intense you want the color to be, so it’s up to you. Wash it off with water as cool as you can handle; don’t use shampoo! For hair dye, I recommend the awesome and cruelty-free brand Manic Panic. They have many suitable colors for pastel hair: Cotton Candy Pink for pastel pink, Ultra Violet for a nice lavender shade, and Atomic Turquoise for pastel blue or mint. For conditioner, almost any conditioner will do a good job as long as it’s mostly white in color. My favorite conditioner to use for this is Trader Joe’s vegan conditioner: it’s highly moisturizing and perfect for bleached hair, and you can still use it as a moisturizer every time you wash your hair. Amazon has it here for under 10$ for a huge bottle – it’s called Trader Joe’s Nourish Spa Balance Moisturizing Conditioner. If you have a good eye for color, you can make the dye darker than what you want the final result to be and only let it set for 15 minutes or so. This can be tricky; do strand tests! If your hair turns out to be lighter than you expected, you can always re-dye it the same way. If it’s too dark, use a clarifying shampoo to lighten it. For mint hair, use blue dye if your hair is more blonde than white. Add some of the Manic Panic dye to your conditioner. This way, your pastel color won’t fade as quickly. I like to leave this mixture in for about 5 minutes before rinsing it. Choose a gentle, moisturizing shampoo to better take care of your bleached hair as well as to maintain maximum color. 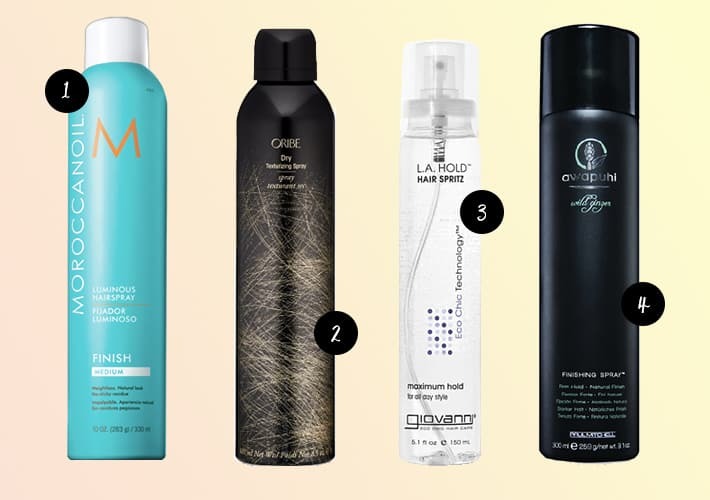 Wash your hair less often, or use dry shampoo. Use water as cold as you can handle when you do wash your hair. Hot water really strips down your color. This is especially important for pastel hair, since you don’t have a lot of color to begin with. Thank you lots !! Hope you had a great Thanksgiving by the way ~ I know I’m late too, so oops . Sorry ~ . Really glad to help! About L’Oreal, they did not stop testing on animals yet but did recently reduce their animal testing (although they might still resort to it for new ingredients and selling in China). Sadly not quite there yet if you’re avoiding parent companies that test. I want to do a grayish blue pastel color. How would I do that? I’ve been reading all your entries about hair, and I just wanted to ask if you if there is a crueltyfree or vegan salon that helps to do this. I’ve always dye my hair but not by myself because I don’t trust me lol. Also I wanted to know if you have information about olaplex! Thank you!! I’ll be looking into Olaplex. The website says it’s “not tested on animals” though. I had Olaplex put in my hair at my salon because it’s a pretty essential step. If you’re getting your hair bleached, don’t skip it!